Is it not obvious Shane will turn? Jumping on the Jason Jordan bandwagon before the Authority do. Happy Rusev Day-have you bought in, could be costly. 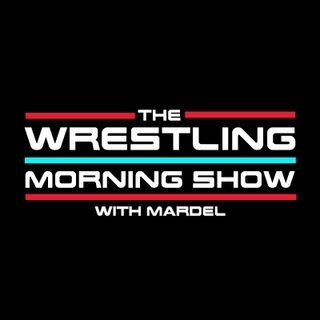 Mardel and Coder the NOW topics in the beloved Universe known as WWE. Covering Raw and SDlive on this post holiday edition. This episode is edited with limited commercials.